Work will set you free. 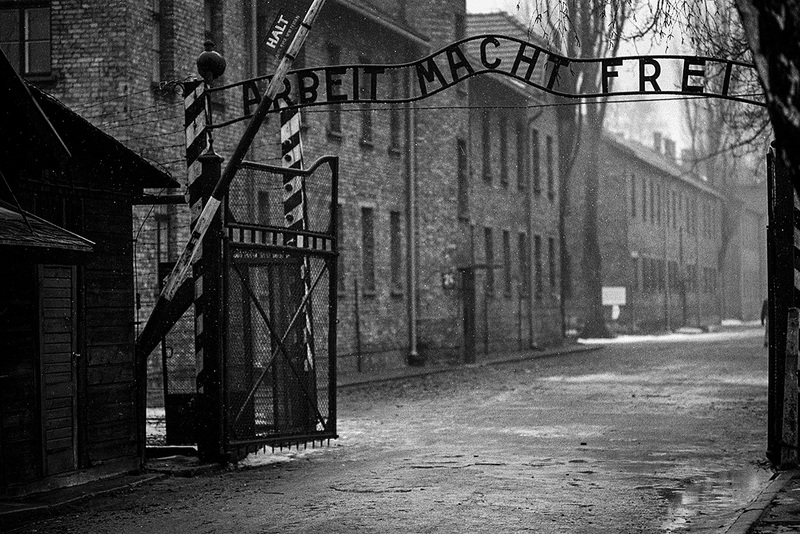 The entrance to Auschwitz. Photo: © Michael Cockerham 1993. 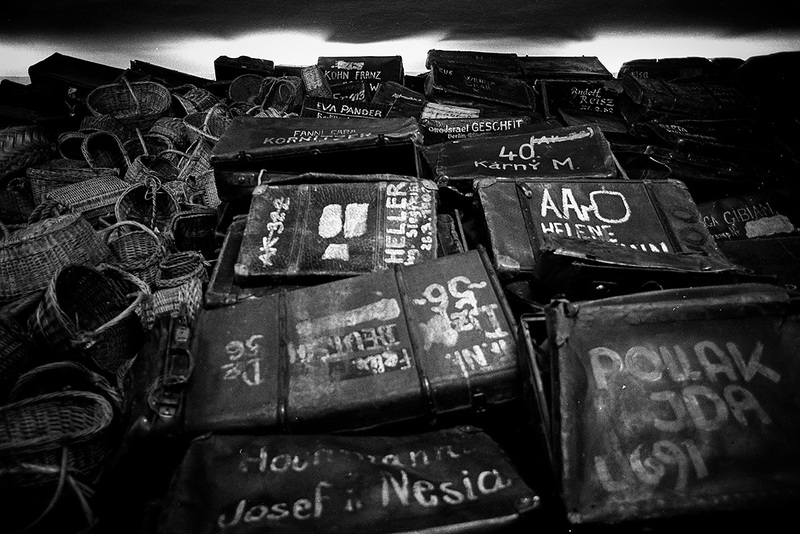 Suitcases of Auschwitz inmates. Photo: © Michael Cockerham 1993. 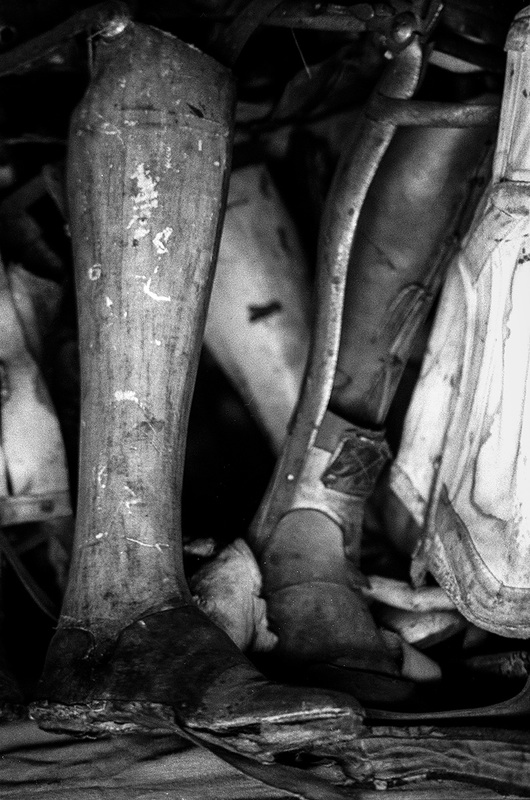 Some of the prosthetic limbs removed from Auschwitz inmates. Photo: © Michael Cockerham 1993. Watchtower and barbed wire. Auschwitz. Photo: © Michael Cockerham 1993. 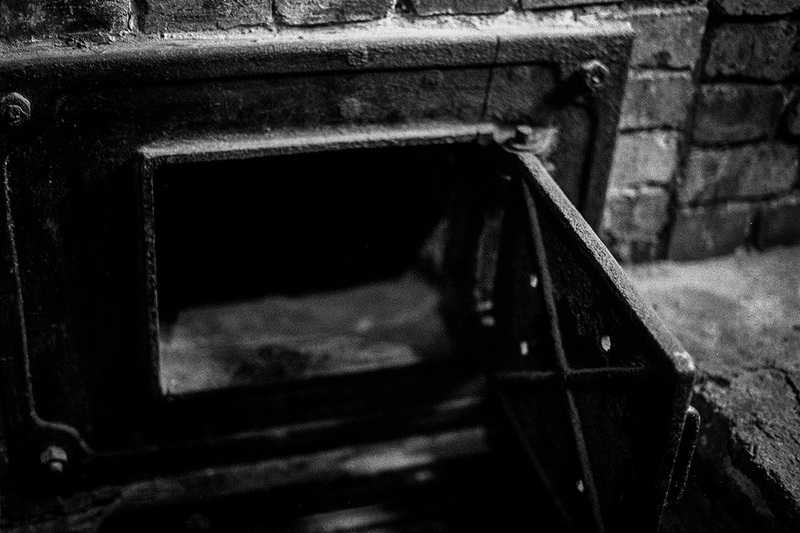 The ovens. Auschwitz. Photo: © Michael Cockerham 1993. 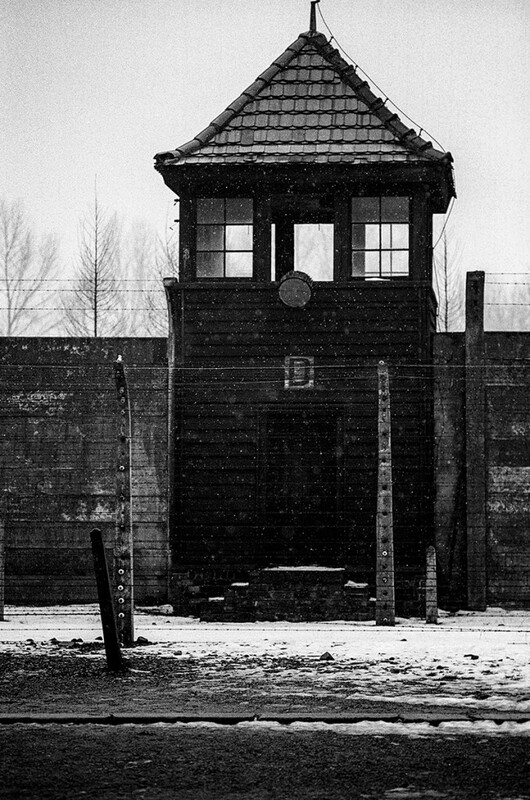 Watchtower, tracks and endless fences. 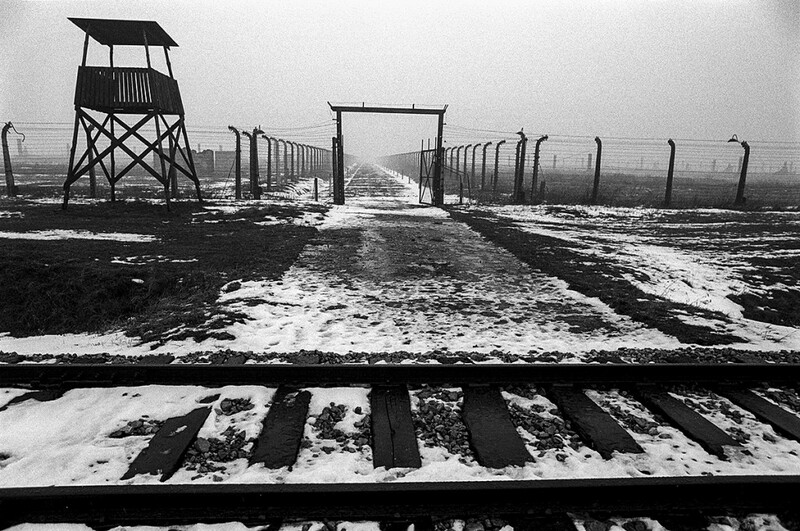 Brzezinka (Birkenau). Auschwitz. Photo: © Michael Cockerham 1993. …is for good men to do nothing. Previous Post What’s in a box?